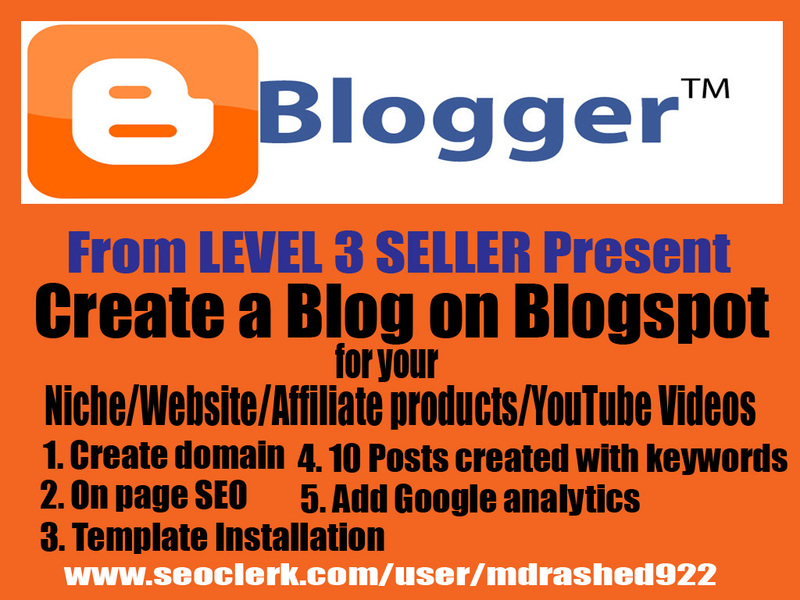 I will Make a Blog on Blogspot for your Niche/Website/Affiliate products and add one of the best template, any category you look for and a beautiful template!. I will publish 10 relevant posts on this blog. 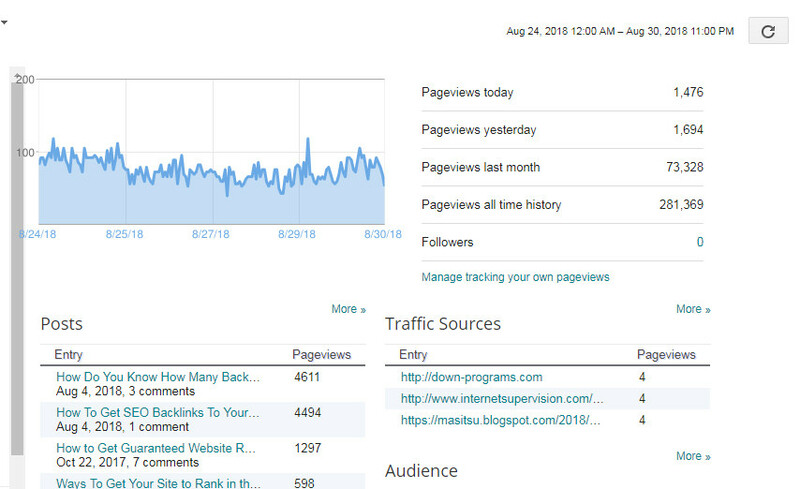 I will Design Custom and Professional Blog for Your Niche/Website/Affiliate products. 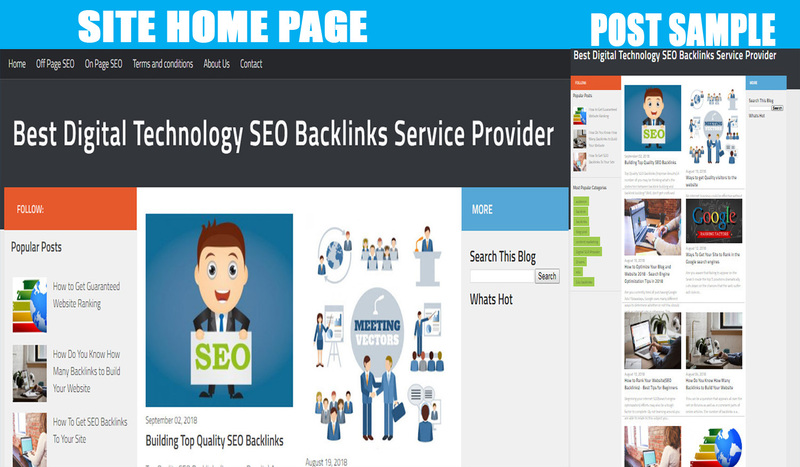 I will do SEO friendly and optimized blog for higher ranking in search engines. Exactly What Do You receive within this Service..? Making the category bar (Menu) like Home…etc. Post created with keywords, Page content develops with keywords and images. Why are you waiting for? Order Now. ?